YOU ARE NOT ALONE… WE CAN HELP! With the fentanyl crisis showing no signs of slowing down, and with the construction sector notoriously plagued with addiction and mental health issues, we want our members to know there are options available. The Construction Industry Rehab Plan’, is a benefit available to LiUNA Local 1611 members and their families. The plan is available at no additional cost, for anyone who is struggling with issues around Mental Health and/or Addiction. Although the plan is provided to you as part of your benefits, it operates as an independent organization to ensure your privacy and confidentiality. CALL 604 521-8611 /toll free 1 888-521-8611. The BC Federation of Labour is hosting an English as an Additional Language course starting April 11, 2019. The goal of this free 12-week program is to educate participants about workplace health and safety using an ESL curriculum model. Participants will have an opportunity to improve their language skills while learning about workers’ rights in health and safety topics such as workplace violence, preventing back injuries, workplace chemicals (WHMIS) and identification of hazards. *Participants will receive a full refund of the $50 deposit if they have attended at least half of the classes. In 1981 the W. Vernie Reed Scholarship Fund was established as a living memorial to the late W. Vernie Reed, General Secretary-Treasurer of the Laborers’ International Union of North America, who represented our Northwest Region. Since that time, the scholarship fund has awarded 307 scholarships totaling over $475,000 to our members, their children and grandchildren from various Local Unions throughout the Region. We should all take great pride that we have established such a fund in memory of one of LiUNA’s past leaders, who fought so hard for every LiUNA! member, Local Union and District Council. 2019 applications are NOW being accepted. Please note that all applications must be completed in full and be returned to the address listed on the application by April 1, 2019 to be considered. 2019 W. VERNIE REED SCHOLARSHIP APPLICATION – CLICK HERE. It takes the collaboration of a community to raise healthy, happy and well-adjusted children. 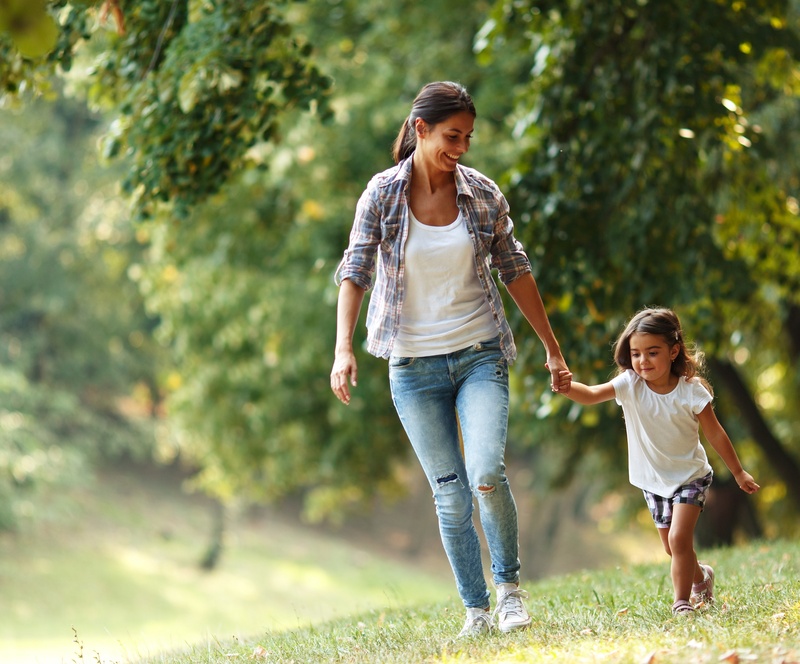 Raising a family can be costly, sometimes a family’s financial situation can make providing essentials difficult and providing additional extra-curricular activities impossible. 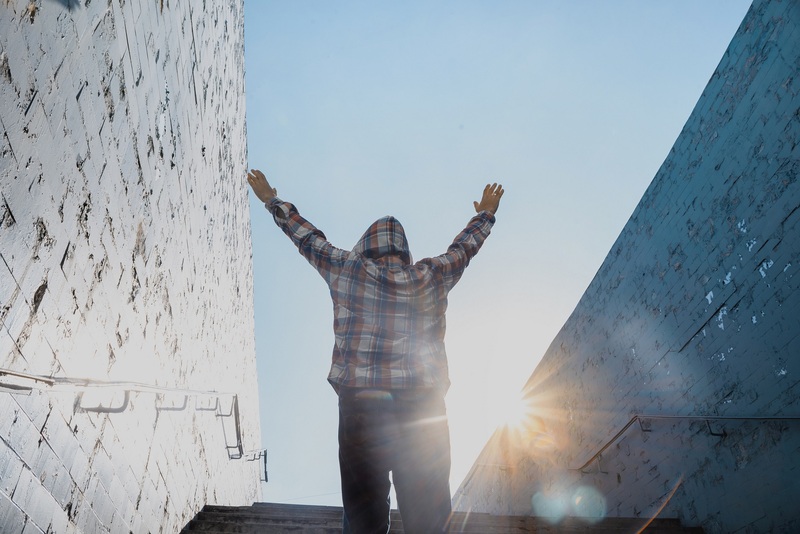 The LiUNA Local 1611 “Empowering Youth Project” was launched in 2018 to address these issues. Our initiatives are aimed to identify areas within a community needing assistance and look at how LiUNA Local 1611 can ease the burden and ensure that all children are being afforded the opportunities to develop, learn and thrive. HOW LIUNA IS PROMOTING LITERACY IN SCHOOLS? Years of budget cuts to public school funding have left classrooms without new and up-to-date reading material. As part of our Empowering Youth Project, LiUNA Local 1611 has donated thousands of dollars in ‘wish list’ literature to numerous schools throughout British Columbia. Hundreds of the latest and most desired book titles around the Province as part of our initiative. Does your community need a helping hand? Call Membership Services at 604 538-6992 or CLICK HERE to email. 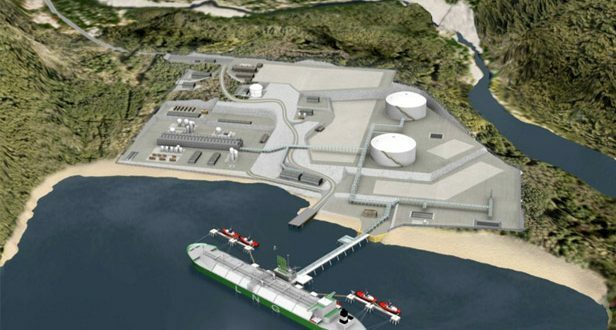 With support from First Nations, the community, all levels of government, business, labour and countless individuals and organizations, LNG Canada has been given the green light from our joint venture participants to move our LNG export facility forwards into construction. Shell, PETRONAS, PetroChina, Mitsubishi Corporation and KOGAS – the joint venture participants – announced their Final Investment Decision on October 1, 2018. 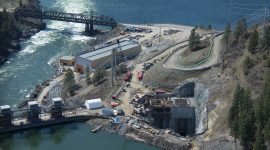 LiUNA Local 1611 would like to congratulate Shell and their partners, as well as Provincial and Federal governments for working together to bring this historical project to the people of our Province. This project is expected to revitalize the area and improve the economy across British Columbia. Guarantee a fair return for B.C.’s natural resources: This project is expected to generate about $23 billion in public revenue over 40 years – new funds available to invest in health care, schools, child care and other key public services. 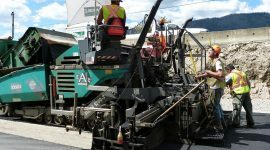 Guarantee jobs and training opportunities for British Columbians: This project will create up to 10,000 jobs during construction and up to 950 permanent jobs once operations are underway. Respect and make partners of First Nations: Project partners have reached agreements with elected First Nations at the project site and along the pipeline route. Protect B.C.’s air, land and water, including living up to the Province’s climate commitments: LNG Canada’s project, as announced today – the world’s cleanest in terms of greenhouse gas emissions – will be accommodated within the government’s legislated emissions reduction targets. For more information on LNG Canada click here. 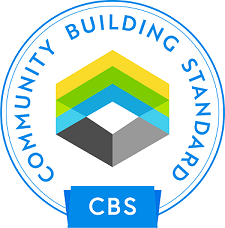 The Community Building Standard has been initiated across Canada by: Labourers’ International Union of North America (LiUNA), Canadian Piping Trades, Teamsters Canada, and the International Union of Operating Engineers (IUOE). Community Building Standard means ensuring all infrastructure projects are built to the highest environmental standards so that future generations feel a sense of pride knowing that they are protected from any risk. We do not want to put our natural environment at risk by employing unqualified, poorly trained workers to build critical infrastructure for our future generations. The new Community Building Standard ensures that infrastructure projects put the public first and serve the needs of our communities with jobs and local benefits. This means public construction projects that use certified tradespeople, train apprentices, hire locally and bring indigenous people, youth and women into the construction workforce. When local hiring and apprentice training is a priority, communities are stronger. 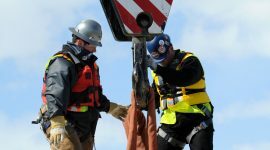 Stable, family-supporting jobs and a diverse population of skilled workers trained in safe and environmentally responsible construction practices are always the best solution to meet the needs of industry and communities. The new Community Building Standard delivers ongoing benefits to each community where we live and work. Communities are stronger when they are able to participate directly in the economy and contribute to the well-being of their local suppliers and services. We will work with community service groups, teams, associations and individuals to ensure our work delivers a legacy that makes a long-term difference to each community where we have a presence.